Vision Therapy, Myopia Control, Pediatric & Special Needs Eye Care. A comprehensive or developmental eye exam at our practice covers many aspects of functional vision that may be missed in a regular eye exam or vision screening. We are passionate about pediatric eye care, your child will love visiting their optometrist! 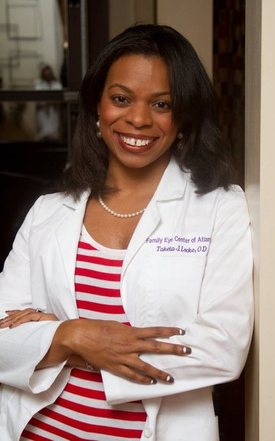 At Family Eye Care Center of Atlanta we specialize in pediatric eye care. 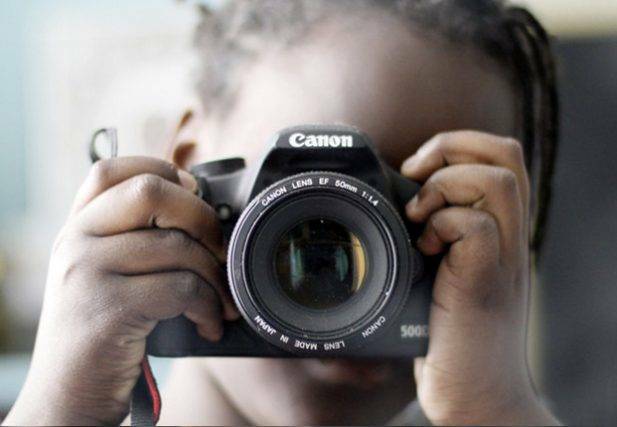 We believe in helping families to be proactive in protecting their children’s vision because it is a critical part of learning, as well as functioning in everyday life. Whether it’s just a child’s exam or myopia control, vision therapy, computer vision syndrome, children’s eyewear we are here to give attention to the special vision needs of children. Learn more about eye care for children with Cerebral Palsy, Downs Syndrome and Autism. Beauty is in the eye of the beholder though we must admit that we love being in beautiful Atlanta, Georgia – Buckhead, Sandy Springs and beyond. In case of an eye emergency, please phone our office at 404-549-9999. If you are calling outside normal business hours, please call the office number and listen to the automatic message for further instructions. 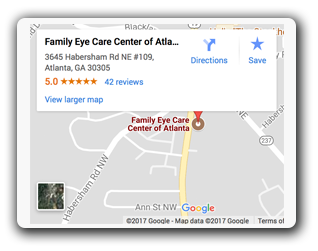 Our eye doctor in Buckhead, GA does accept other plans as well, so if you do not see your plan listed here, please give us a call and we would be happy to assist you. Our staff is also always available to answer any questions regarding your benefits.